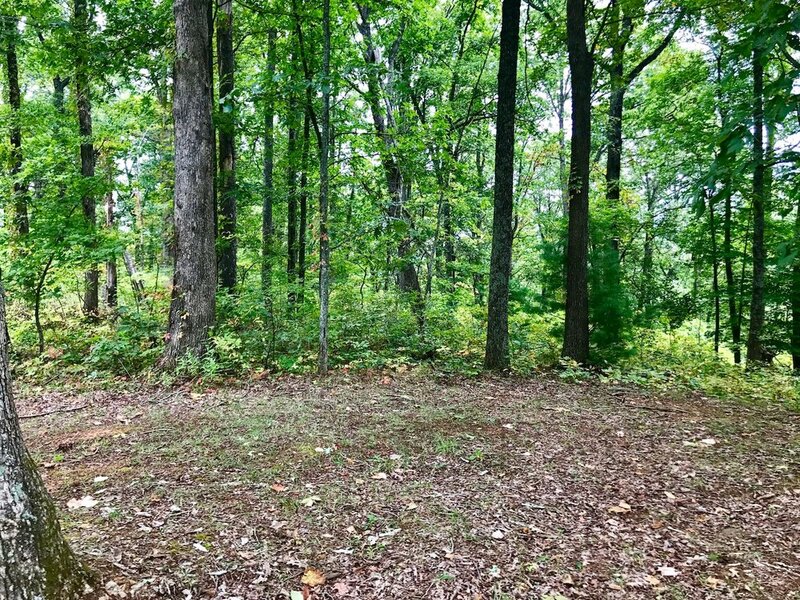 Lots are selling. 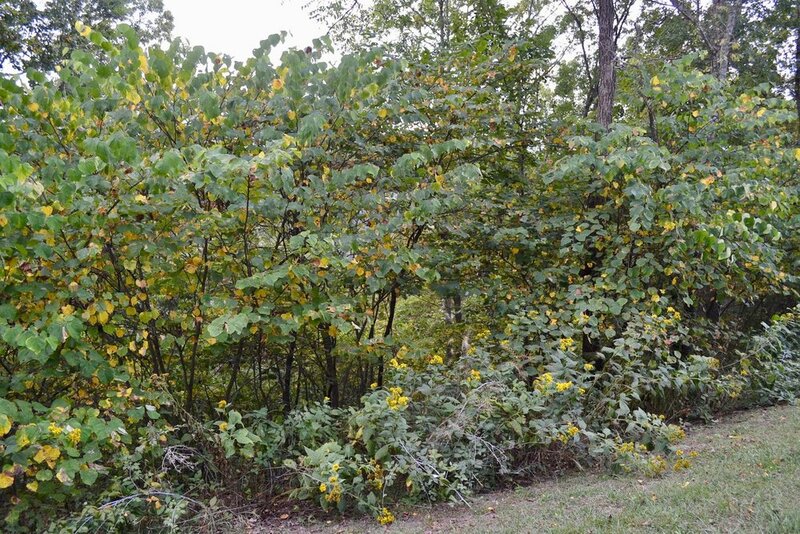 Contact me to join this growing neighborhood. 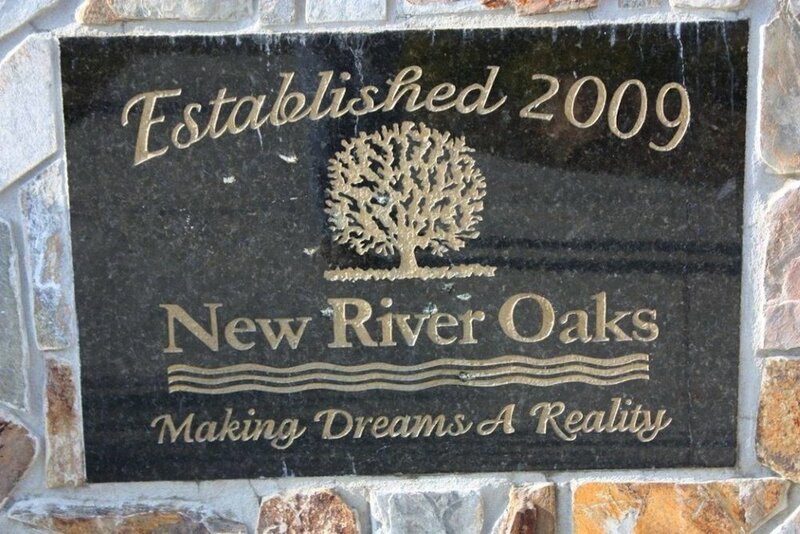 Come join New River Oaks and build your dream mountain getaway. 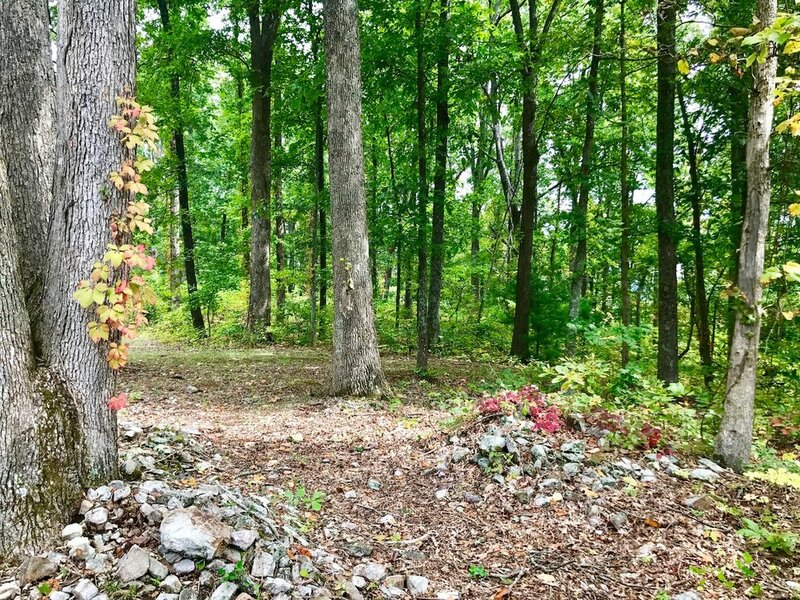 The development offers seclusion, security, and a unique opportunity to live among neighbors and nature. 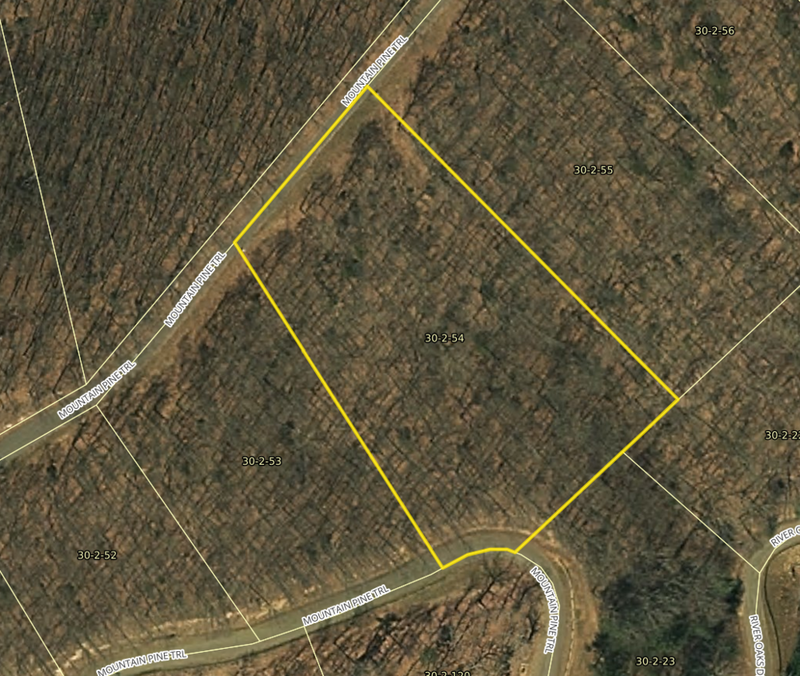 I currently have two lots available-both on Mountain Pine Trail. 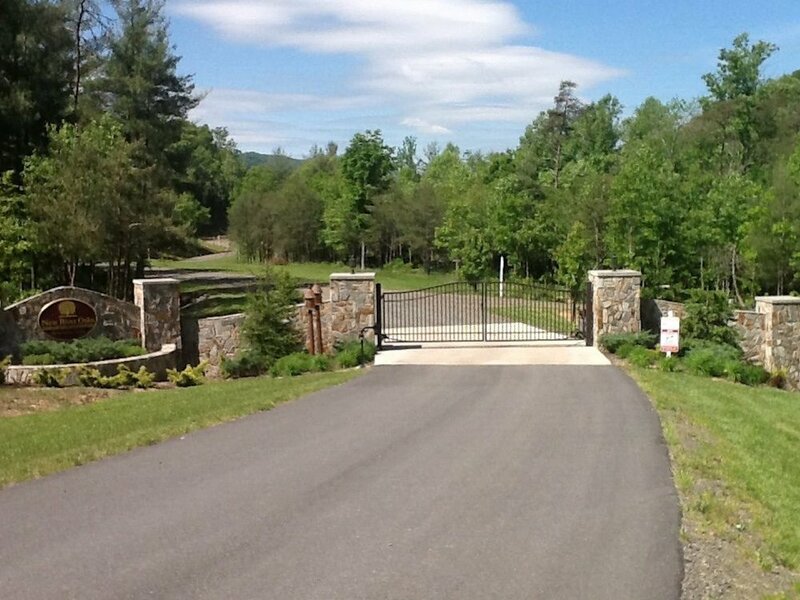 New River Oaks is a gated mountain community surrounded by lush natural landscapes located in the Blue Ridge Mountains of Southwest Virginia, minutes from a world of activities. 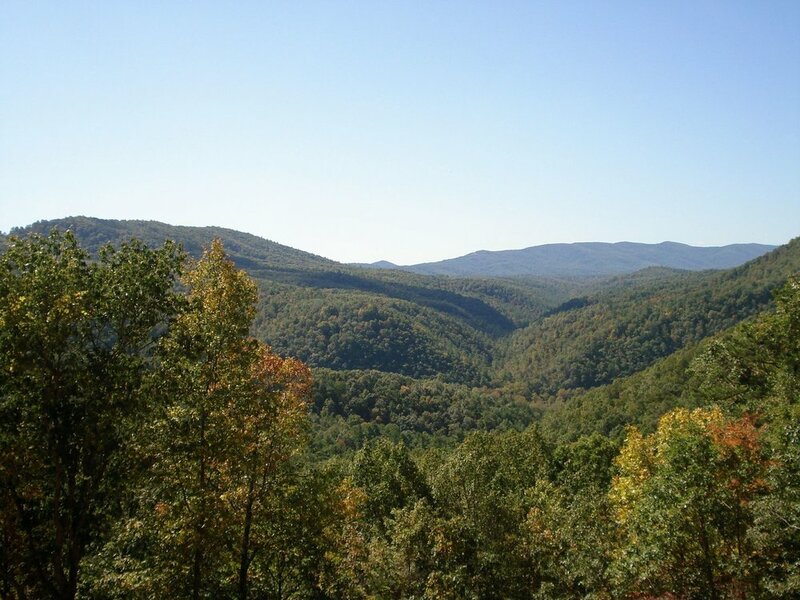 Wake up each morning to fresh mountain air, breathtaking views and the peace and quiet of the rolling hills. 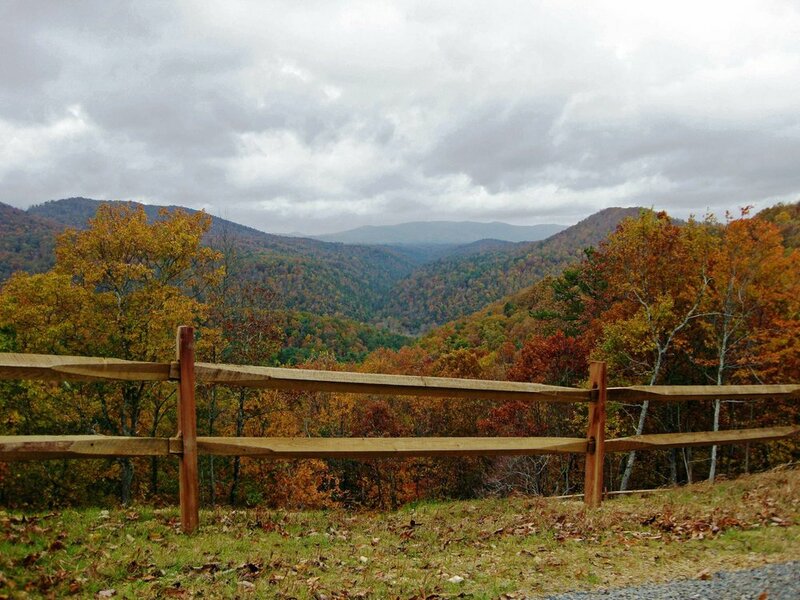 Experience the four seasons by snow skiing in the winter, picking flowers in the spring, hiking the Blue Ridge Parkway in the summer and biking the Virginia Creeper trail under a blanket of autumn colors. 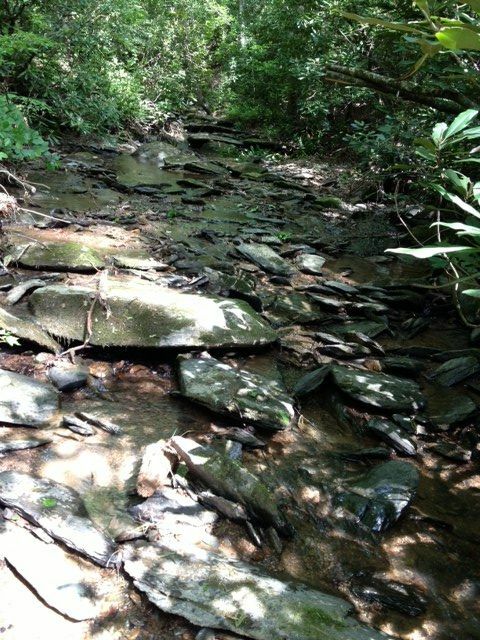 All of these activities are located nearby and will provide year round enjoyment. 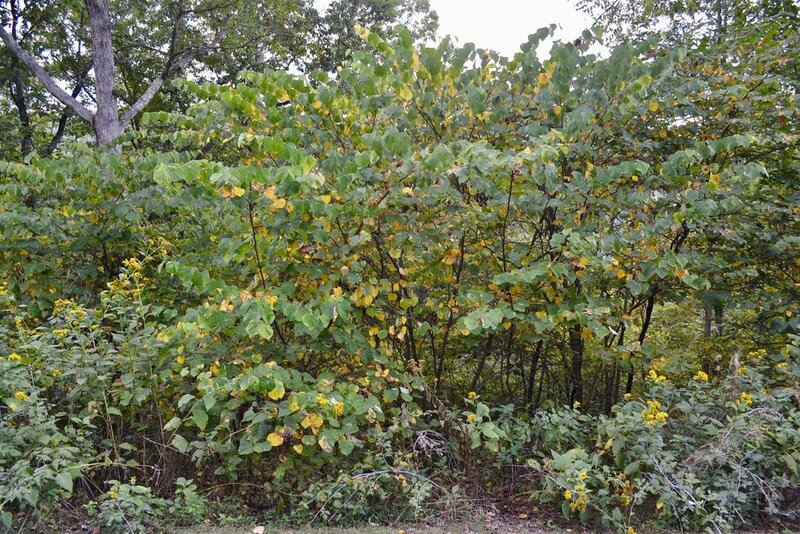 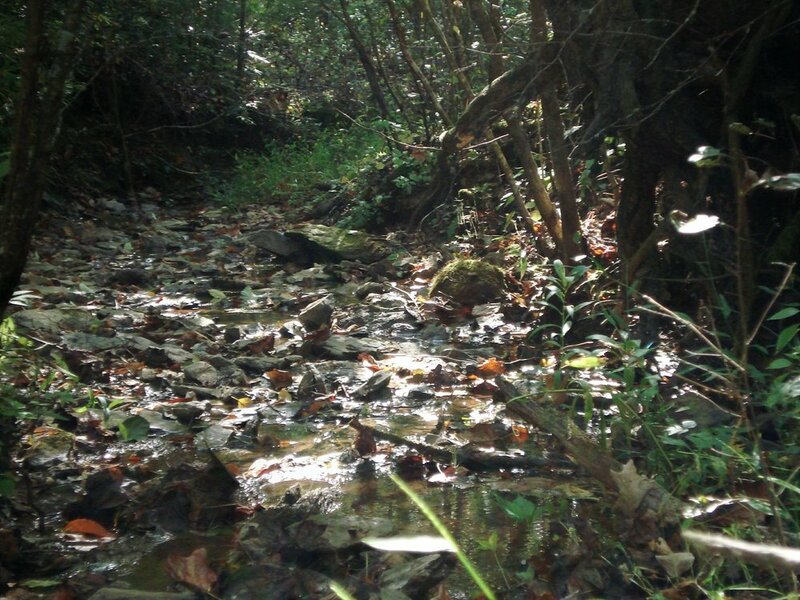 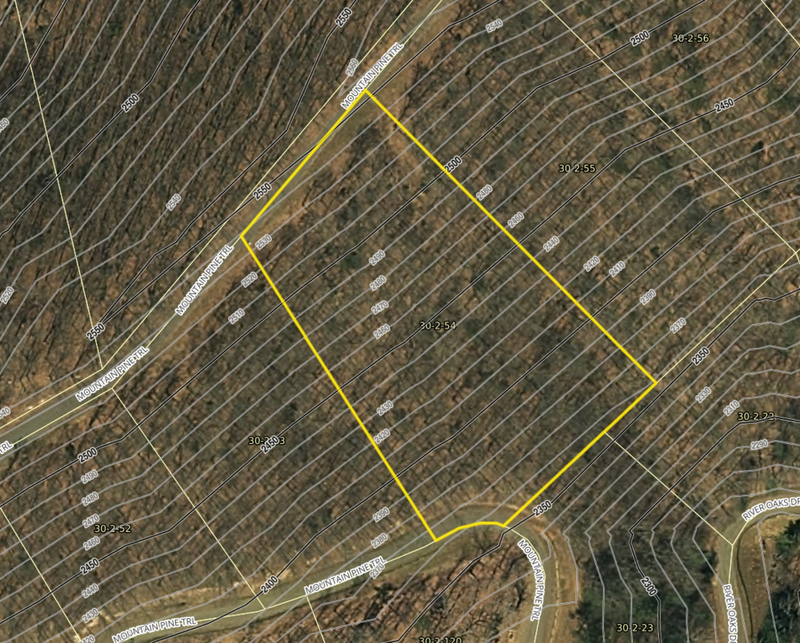 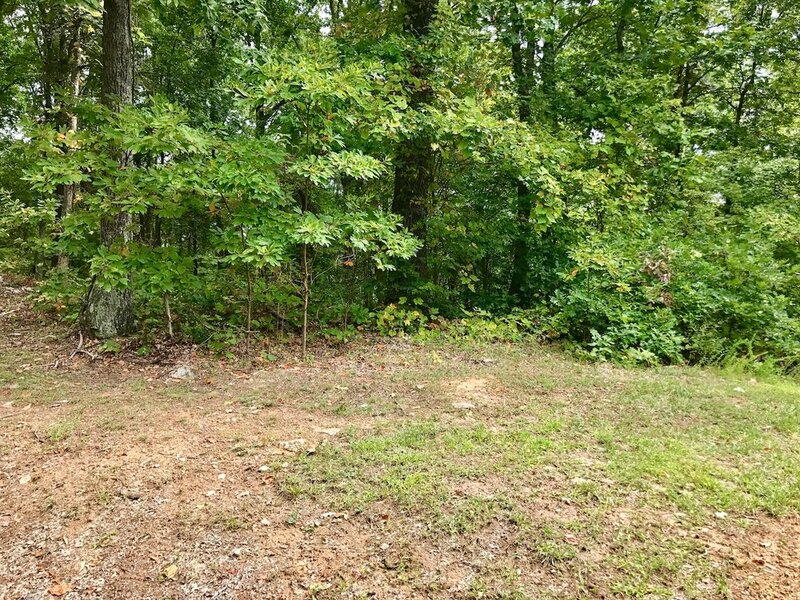 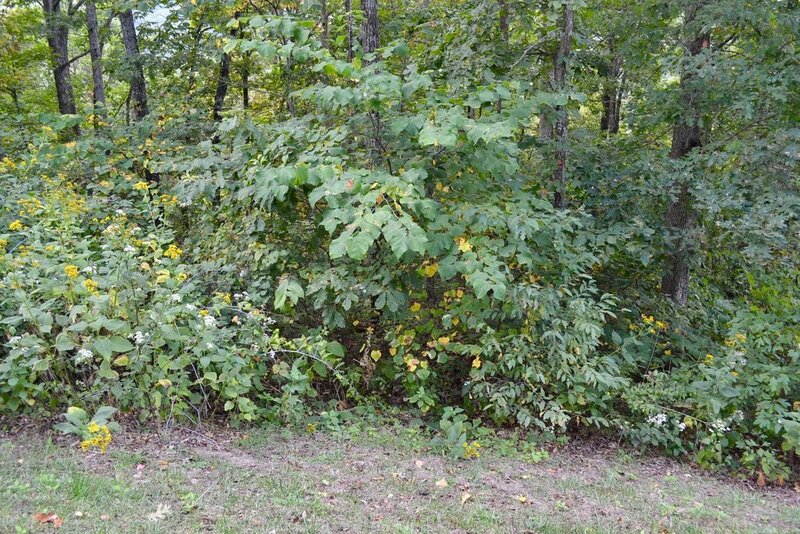 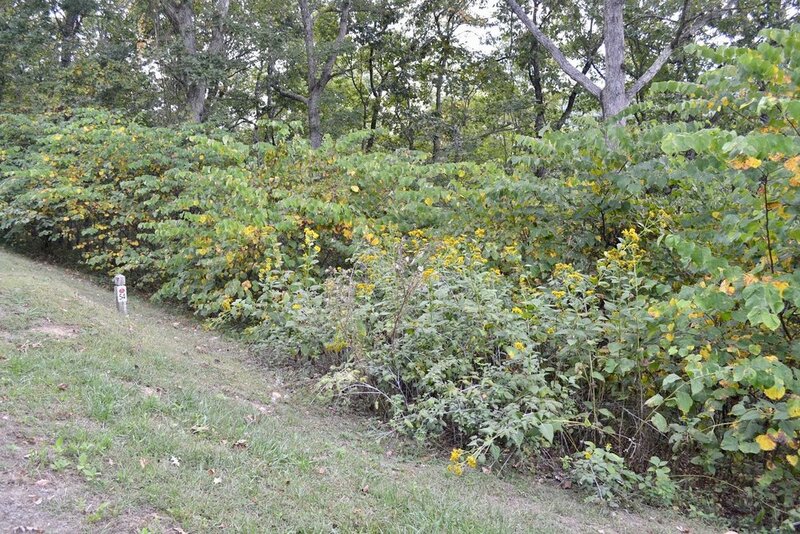 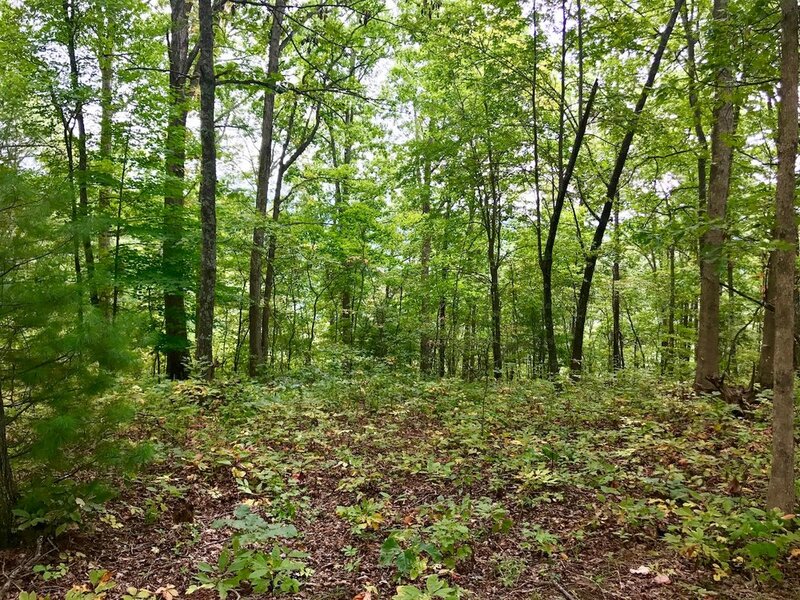 Lot 54 is a 2.42 acre lot located on Mountain Pine Trail, which is the road to the highest lots in the development. 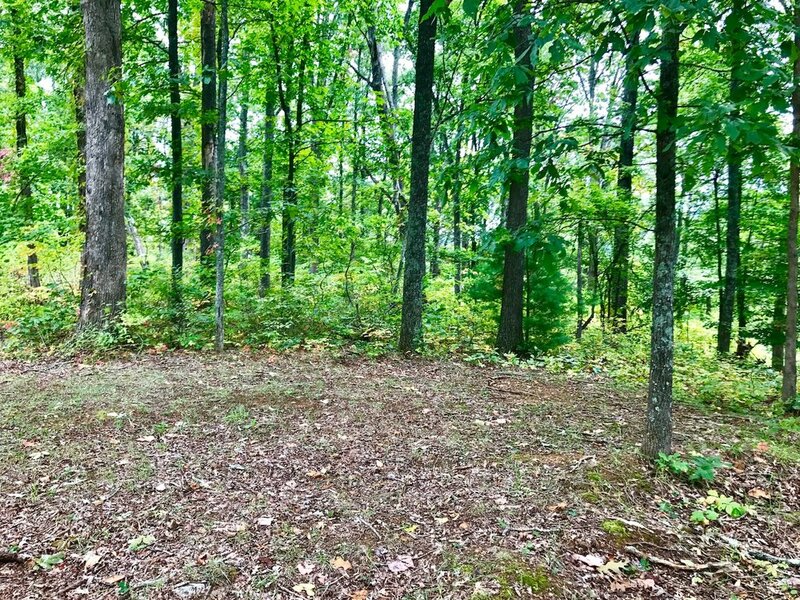 This lot offers a building area in the trees just off the road. 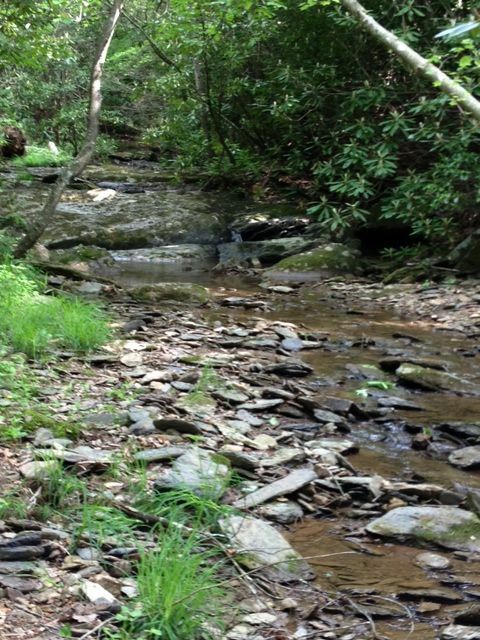 The New River, New River Trail, Blue Ridge Parkway, golf courses, wineries, and dozens of other local attractions are only minutes away. 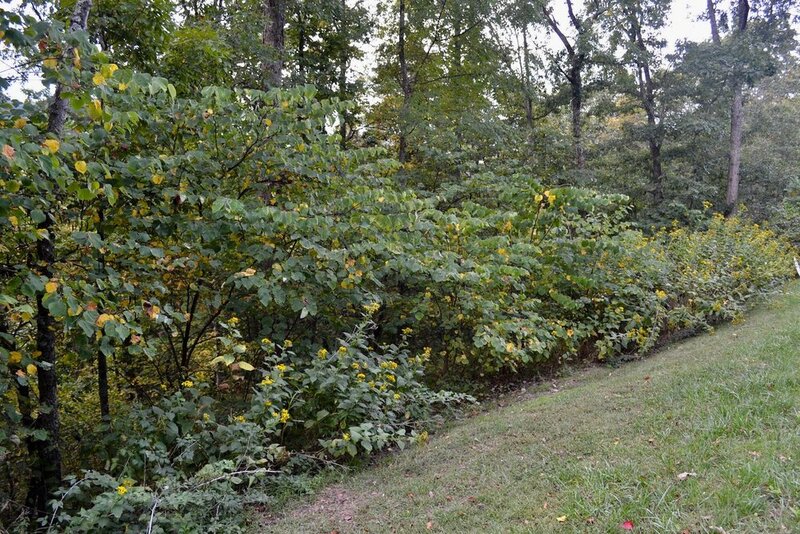 The development includes a common area and community pond. 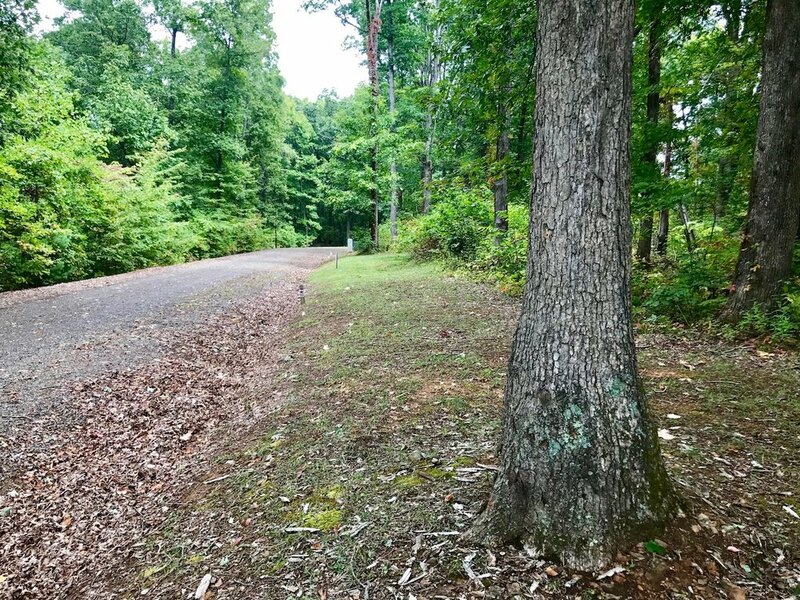 Lot 60 is a 1.65 acre lot located on Mountain Pine Trail, which is the road to the highest lots in the development. 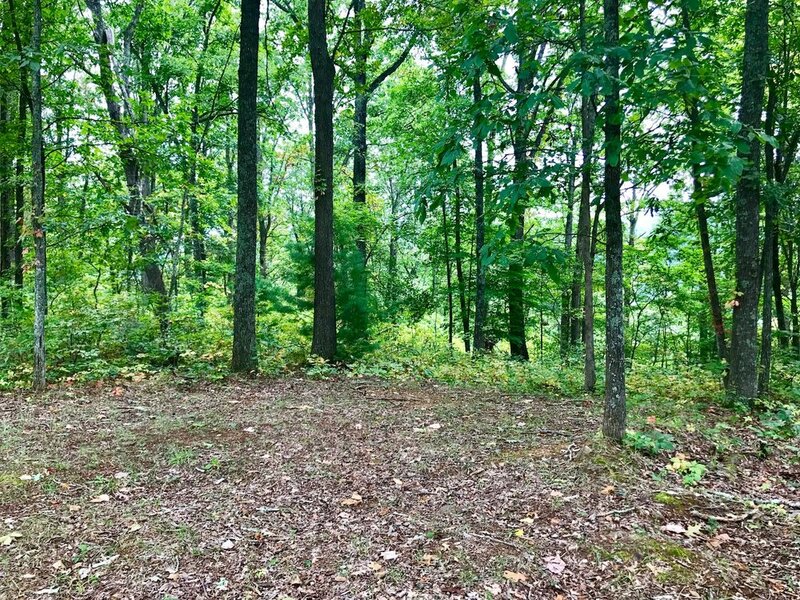 This lot offers a level building area in the trees just off the road-no major excavation or entrance construction would be required. 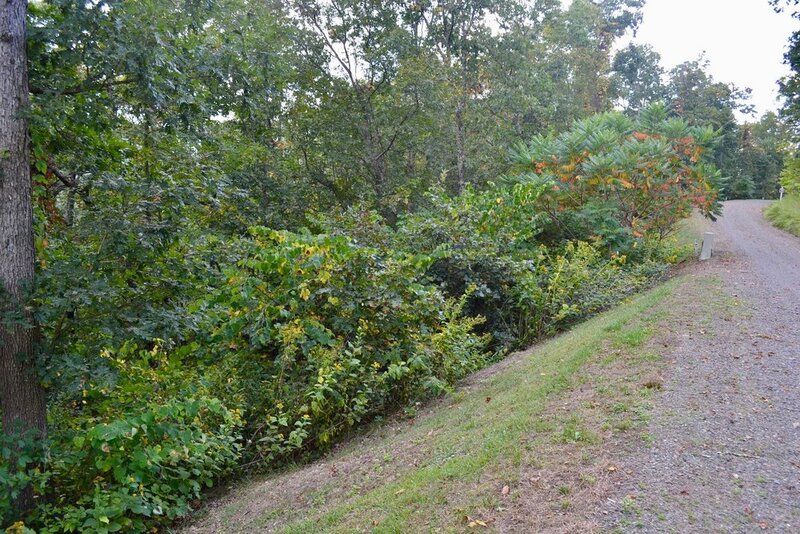 The New River, New River Trail, Blue Ridge Parkway, golf courses, wineries, and dozens of other local attractions are only minutes away. 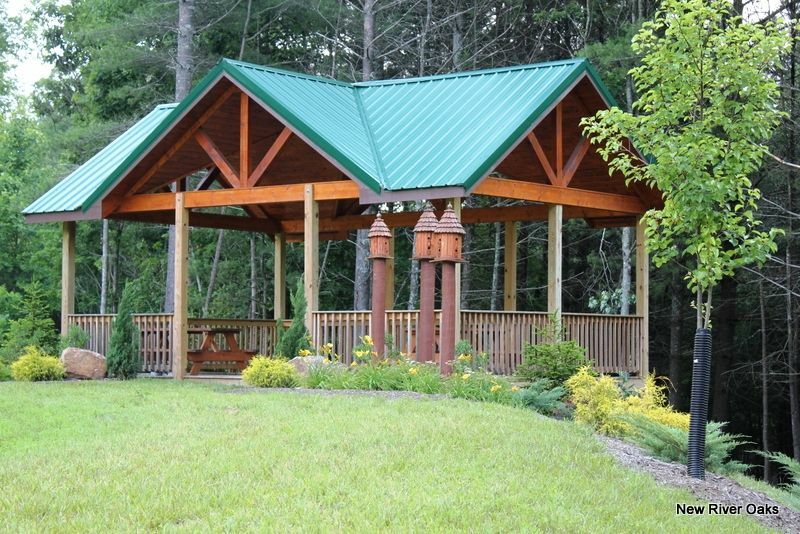 The development includes a common area and community pond.